Want an Angel or VC Investor? 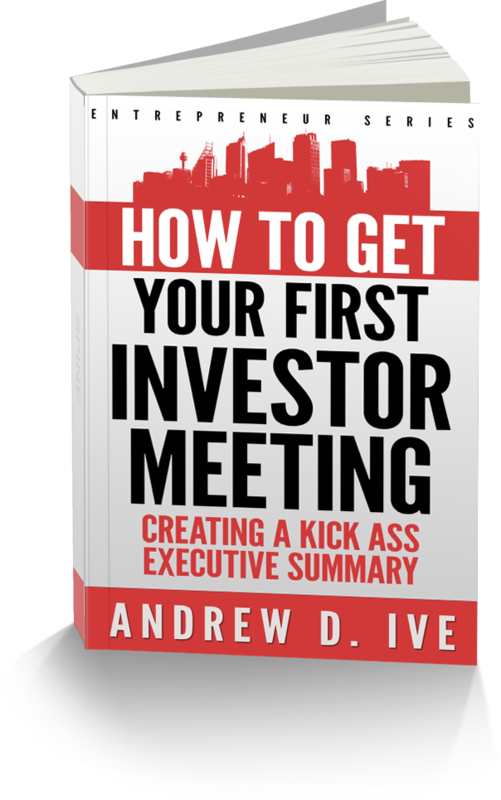 If you want to get your first angel investor or venture capital investor meeting then this book will help get you there. Whether you are a complete newbie or have been building your business for years, we've written the guide to creating a clear, concise and compelling executive summary that will get you those first investor meetings. Follow this approach and you'll be on your way to your first angel or venture capital investor meeting and the funding you need to realize your business dreams. Andrew spent his early career at world class blue chip marketing and innovative organization Procter & Gamble (Europe) Ltd. but high growth and white space opportunities is Andrew's passion. While at Harvard Business School, Andrew took an unformed opportunity and created value - starting from a new product idea, founded X-IT Products, named one of United States ‘Top 10 Start-ups’ by a leading Entrepreneurial magazine and went on to win a ‘Business Week’ product design award. Andrew established a manufacturing facility in China and recruited a sales force to sell his first solo product into major US retailers. Andrew and the X-IT Product ladder were involved in a legal case that resulted in the largest corporate award in Virginia State history for his investors. Andrew then founded a Silicon Valley company focused on solving data challenges between manufacturers and retailers. While CEO, Andrew built and led the executive team; Chaired the Board; raised $21M of capital, and began new partnerships and customer relationships with Home Depot, Black & Decker, BJs and others. Recently, Andrew joined a small software/SAAS Silicon Valley based company and spent six years focused on driving strategic relationships, working with the core team to grow and prepare that company for an IPO. Model N successfully went through the IPO March 2013. 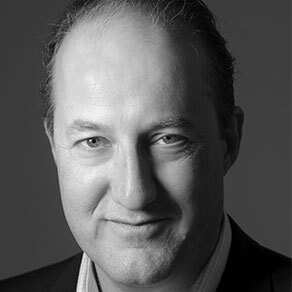 Andrew has expertise in innovation, developing new markets, new initiatives and high growth businesses opportunities. He has served on the Board of the Small Business Council of the Department of Trade and Industry advising the UK Government on entrepreneurialism and high growth companies; worked with the National Science Foundation, the Investment Task Force (UK Government Task Force) and Centre for Policy Studies, Small Business Council (UK Think Tank focused on Small Business).